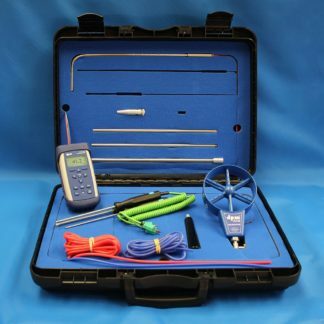 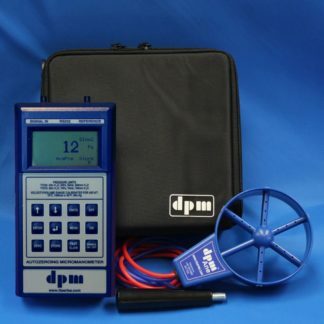 The most comprehensive air balancing kit for the modern commissioning engineer. 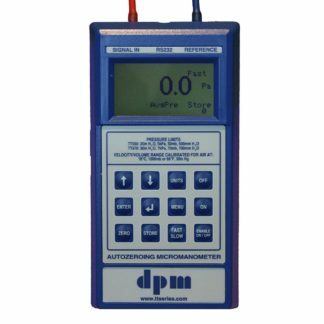 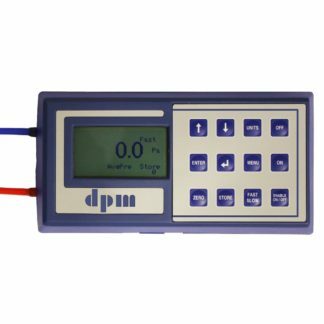 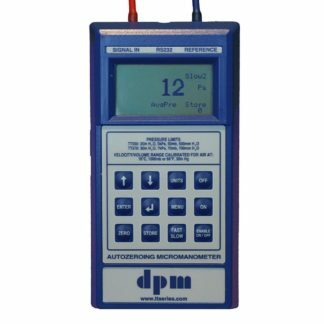 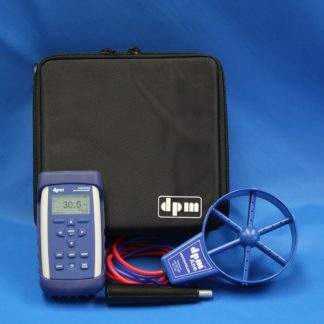 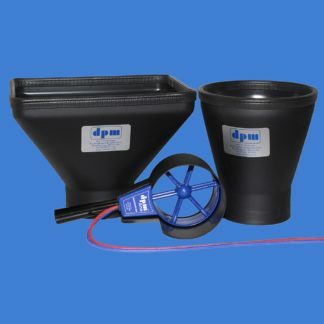 The DPM Hood uses a simple and effective differential flow grid in conjunction with the TT550 ‘V’ Series Micromanometer for volume, pressure and velocity measurements. 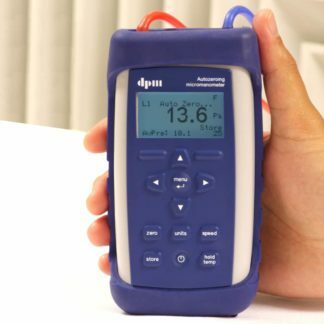 The new Air Balancing Kit 2 has many unique and innovative features including: Unique transparent front panel on every canvas, ergonomic handles, redesigned base unit, starting volume from 5 l/sec up to 1000 l/sec, manual storage button and only weighs 3.8kg. 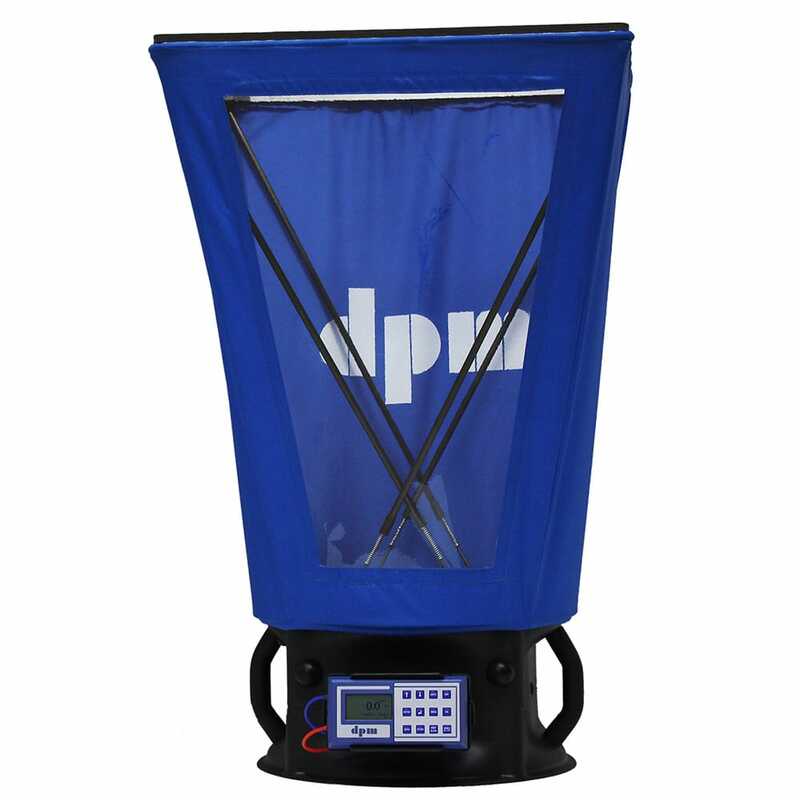 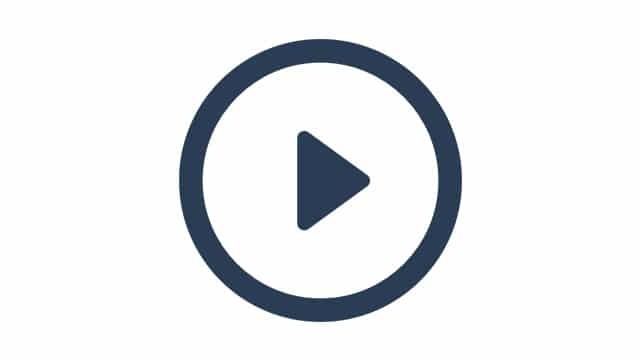 Other accessories are sold separately and will neatly fit into the wheeled case.